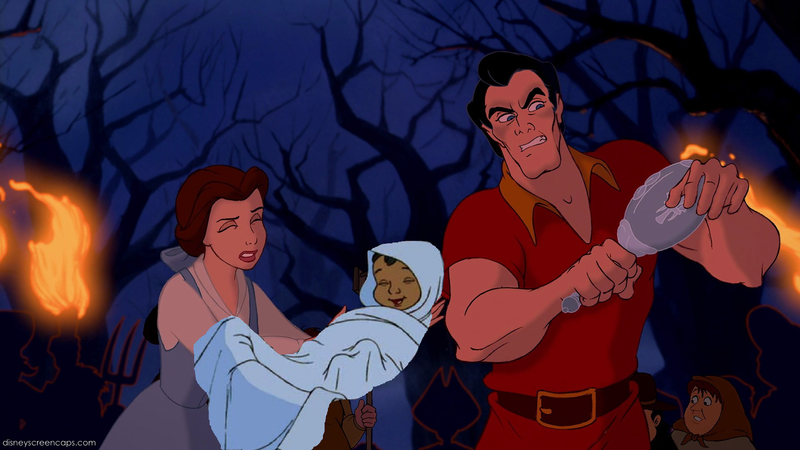 Why, Gaston, Why!. 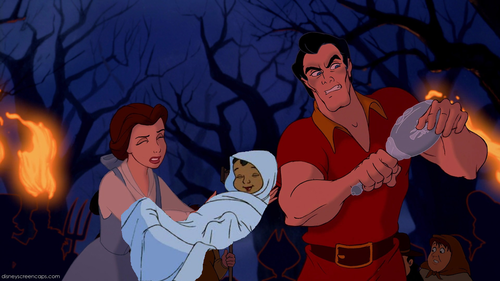 Gaston burned Belle and Mowgli's home pagina out of spite coz Belle wouldn't marry him (Maurice got out ok too, folks!). HD Wallpaper and background images in the disney crossover club tagged: disney.